Instros Only takes to the road, travelling around Europe to bring our In-Studio Producer Experience to a city near you. Come and showcase your tracks, get feedback from our special guest judges, network with other music producers, and win HUGE prizes. 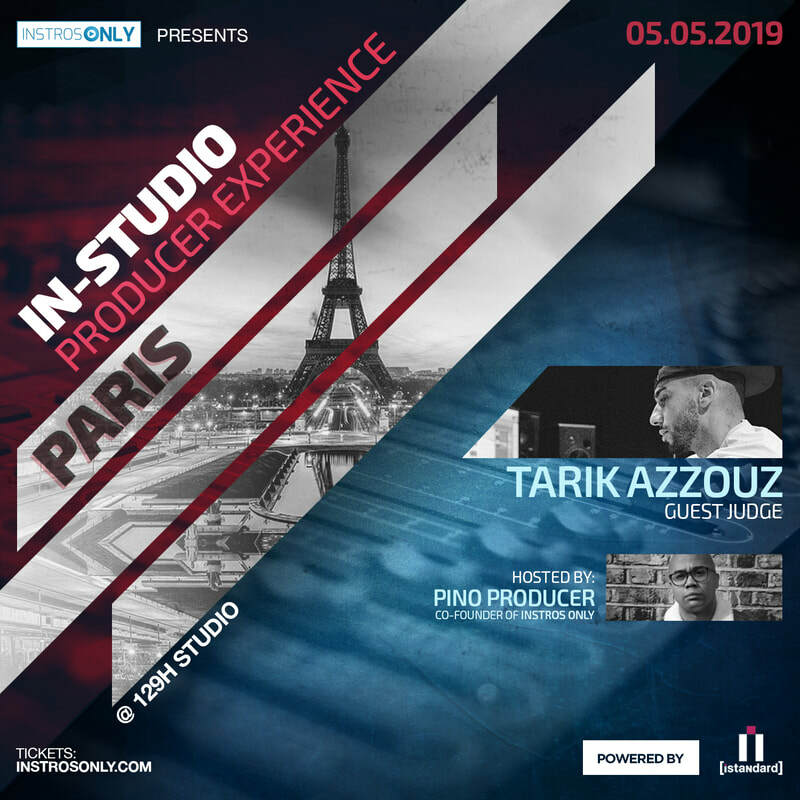 First place prize in each city is a free slot in our main event - The Instros Only Producer Showcase in London on October 19th 2019.